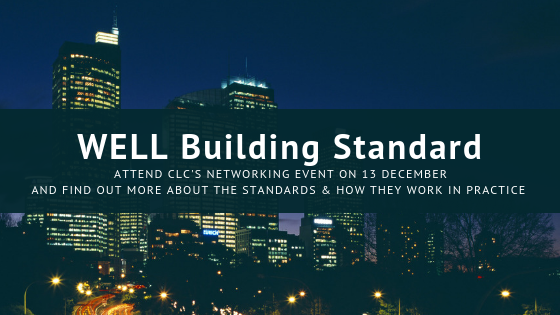 At the next Construction Leaders Club Networking meeting on 13 December we will be joined by Mark Boardman, Managing Director of BEM Services who will be presenting on the WELL Building Standard. The International WELL Building Institute (IWBI) is a public benefit corporation whose mission is to improve human health and well-being in buildings and communities across the world through its WELL Building Standard (WELL). The WELL Building Standards are the leading tool for advancing health and well-being in buildings globally. Projects and buildings can be registered with this flexible framework for improving health and human experience in buildings through design. What will you learn from the presentation? The presentation will introduce the structure of the standards and how the process works in practice. It will then go on to discuss the key features of the 8 concepts of air, water, nourishment, light, fitness, comfort, mind and innovation. We will show how good design can improve the well-being of the building’s occupants in each of these areas. 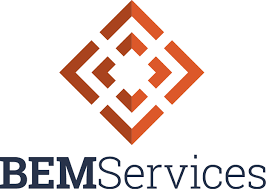 We will highlight areas where collaboration of the design team is vital and how a mechanical and electrical engineer can influence and improve the building design for the benefit of all.